We at CADMaster 3D jewelry design company are a team of talented jewelry CAD designers who are dedicated to provide the best jewelry design, 3D modeling and rendering services worldwide. 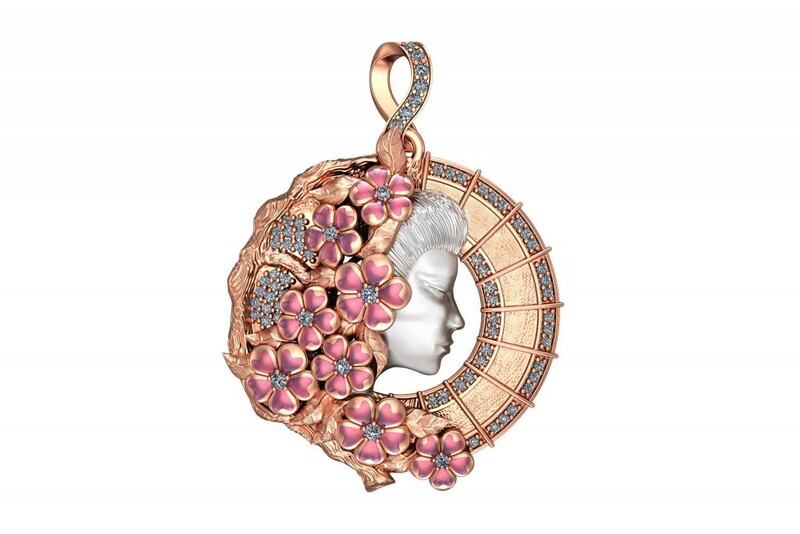 Our proficiency goes as far as employing haut-relief, bas-relief designs and digital sculpting elements in jewelry design to make our jewelry pieces unique, strong and impressive. 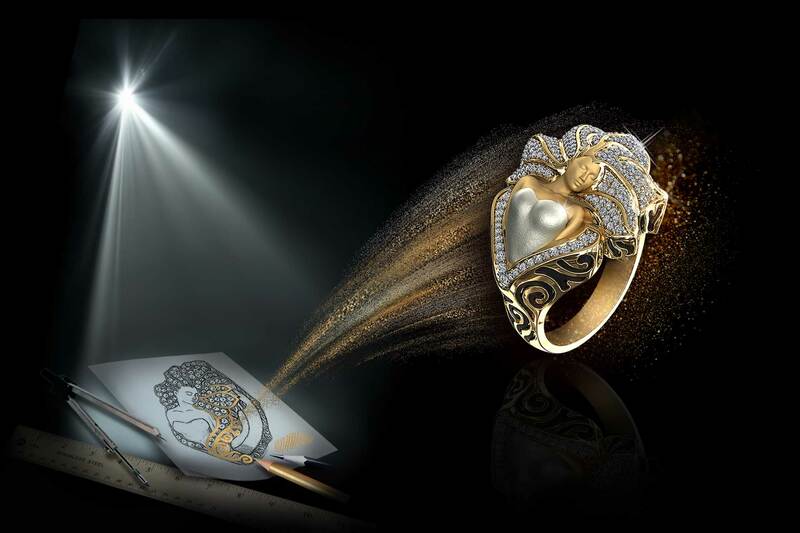 We always keep up with the latest tendencies of market, and the 3D jewelry models created at our studio match with their quality and design with famous jewelry CAD designers. Due to our professional jewelry CAD designers you can benefit from custom jewelry design services to create your own personalized 3D jewelry models. All you have to do is to send the jewelry sketches to our jewelry CAD designer or just describe the concept in detail. Every piece of jewelry starts out as a simple idea, then a simple design of jewelry CAD designer. Our designers express their creativity on a piece of paper, turning it into a work of art. We will create a single piece of jewelry, or develop a new line for you. In order to start a custom jewelry design, feel free to write us or give us a call and our specialists will guide give you a full assistance. 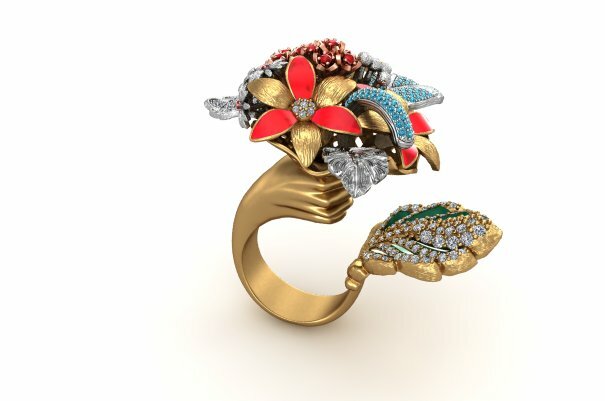 Creating a professional jewelry 3D model is the first step towards transforming your concept into reality. A talented jewelry CAD designer and modelers will bring your project to life. Our team will provide jewelry CAD services with detailed precision and professionalism. After the CAD process the model can be used to produce photo and video renders which can be an important part of your marketing campaign. Beautiful Haut-Relief and Bas-Relief designs are created at CADMaster Studio by specialized jewelry CAD designers. They hold the form of every thought that our artists have. With Bas-Relief design your models will have a beautiful three-dimensional effect. The bas-relief design can be a pendant, ring or coin our creative artists will take your idea, transform it to 3D and demonstrate you the unique model, custom made just for you. Our professional jewelry CAD designers are committed to deliver high quality jewelry CAD services, and digital sculpting is one of the key areas of our expertise. Our services give you precise and perfect 3D production-ready digital artwork. We can generate the 3D model right from a sketch or any other information provided. A good jewelry rendering brings realism to your project. You can have images and video renderings that are vibrant and realistic to achieve your marketing plans. Simply send us your files and within a few days you will have top quality 3D Renders returned. Our jewelry rendering services vary from simple photo renderings to professional 360 degree renderings, which will allow reviewing the model from every angle. CADMaster is specialized in providing high quality jewelry 3D modeling services. If you have the conceptual jewelry design in your head, or you have seen an interesting model from famous jewelry designers, we can create virtual models with utmost precision and professionalism. We have colossal experience in jewelry design and work hard on details to get exactly what you need. Describe us the concept and our designers will produce that unique idea on high quality hand sketches. 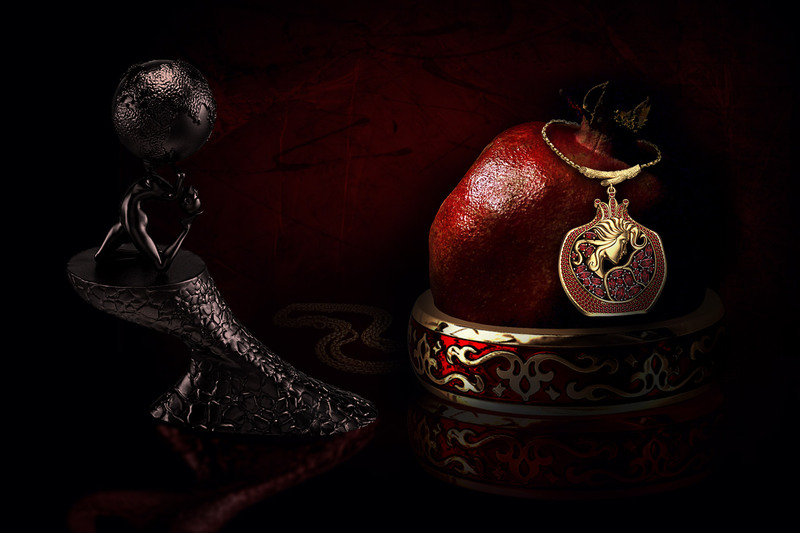 Each month we will highlight the most extraordinary and special jewelry model from CADMaster Studio. 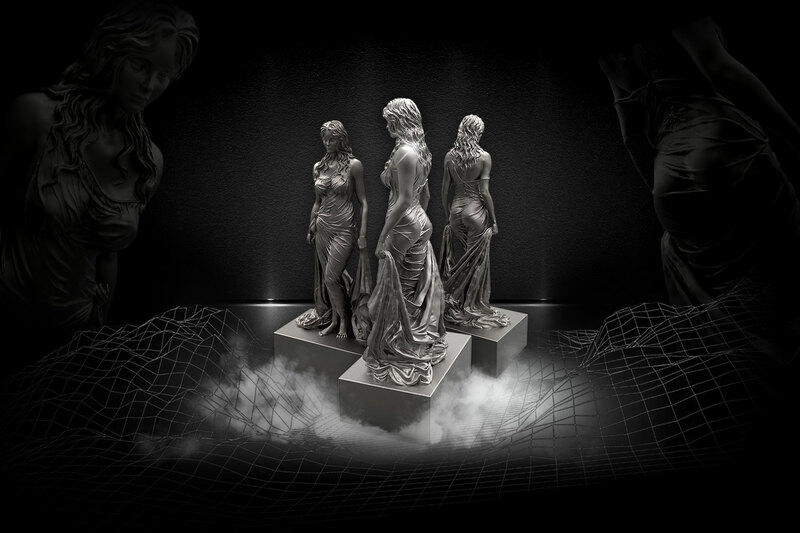 The model will represent the ability of our jewelry CAD designers to imagine and to bring the imagination to life. They are Highly skilled and knowledgeable in their field. Extremely careful so that each piece be as you dreamed it. They love challenges in complex designs. They are a well-structured team and we love working with them.